Are you ready to buy a home? 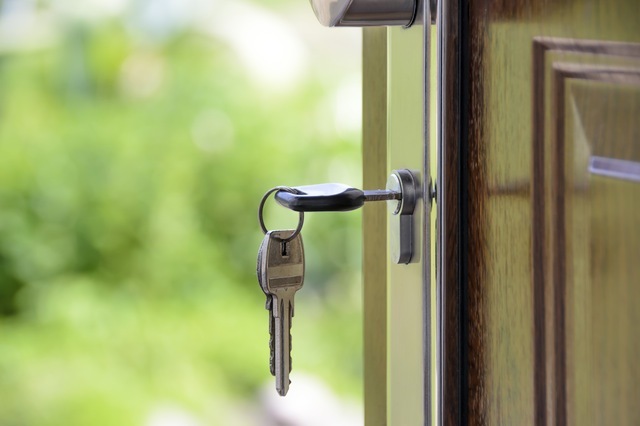 Are you ready to sell a home? I can help! Based out of Avon Indiana, I love helping homeowners sell their current homes and help both new and seasoned buyers find their first, next, and dream home! From Broad Ripple, to Carmel, from Avon to Greenwood, from Plainfield to Greencastle, from Castleton to Noblesville and beyond! Having the right REALTOR® on your side makes a big difference in both obtaining the home of your dreams and in selling your home. Having a Real Estate Professional who truly cares and will go the extra mile makes it even better! 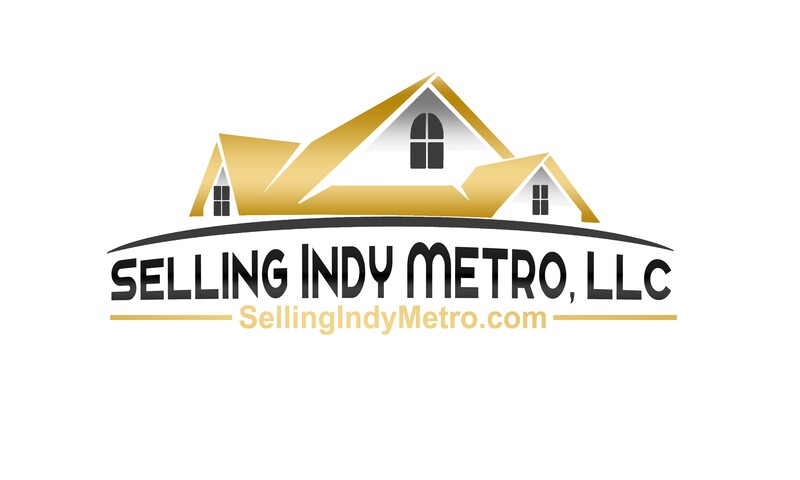 At Selling Indy Metro, Real Estate is our passion! Our success is built on strong client relationships, communication, and putting our clients needs first! Whether buying or selling a home, you want an experienced REALTOR® who understands the current market to represent you. Hold Open Houses as needed! Helping you to navigate the purchase agreements from offers to close.